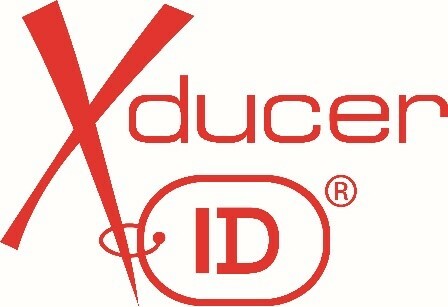 Xducer ID® is made possible by a small microcontroller that is embedded into every AIRMAR broadband transducer. During final test at the factory, the transducer’s unique details are measured and stored in memory, enabling the echosounder to automatically configure itself to the transducer being used. The microcontroller “talks” with the connected echosounder via a single conductor in the transducer cable. This feature enables the transducer to transmit important data to the echosounder, including transducer model, functions, frequency, power rating, beam pattern, impedance, ceramic element configuration and acoustic window material. Actual specifications for each transducer are measured, saved and available to the end user. With an AIRMAR transducer featuring Xducer ID® in the system, it’s easy for technicians to troubleshoot any potential issues. Utilizing AIRMAR’s TDT1000 and SensorCheck App, it only takes a minute to compare the onboard transducer with the database performance details from the day the transducer was produced. Take the guess-work and potential high costs of mistakenly replacing a transducer out of the equation with TDT1000 and Xducer ID®.